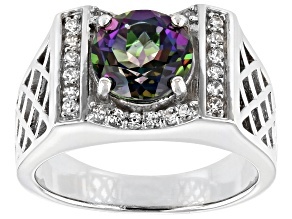 On the hunt for the hot new thing in rings? 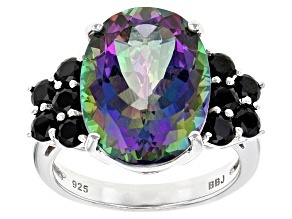 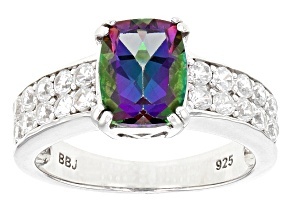 Look no further than these stunning mystic topaz rings from JTV. 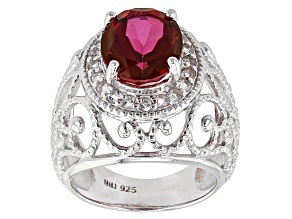 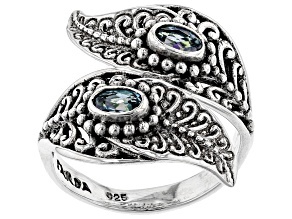 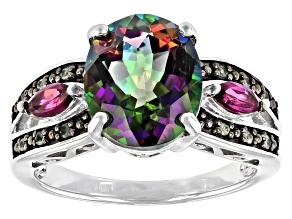 These eye-catching Mystic Fire® topaz rings are exciting and colorful and are sure to make you stand out in any crowd. 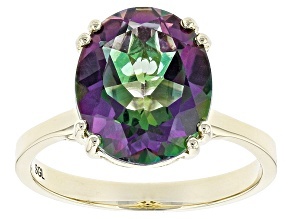 Mystic topaz is one of the newest gemstones you're likely to encounter, first being introduced to the world fairly recently in 1998 at the Hong Kong Jewelry Fair. 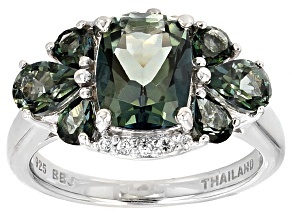 Since then it's taken the jewelry-loving world by storm. 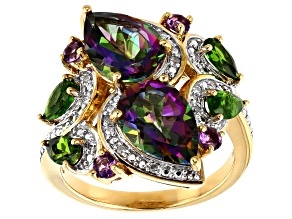 Mystic topaz is known by a few different names–fire topaz, Alaska topaz, Carribbean topaz and rainbow topaz–but no matter what you call them, these mystic topaz rings are truly memorable. 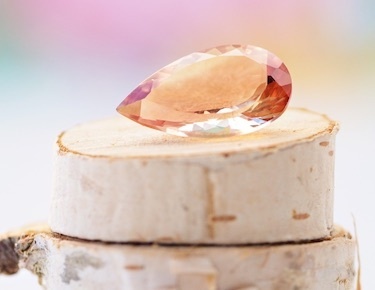 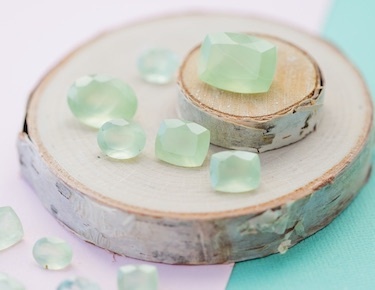 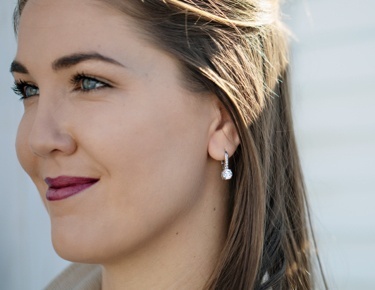 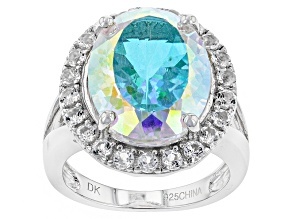 Natural white topaz is given a thin coating that creates a unique rainbow color effect that provides mystic topaz rings with truly one of a kind shine. 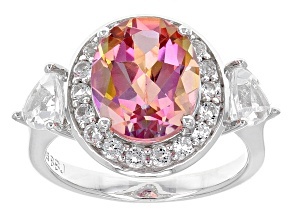 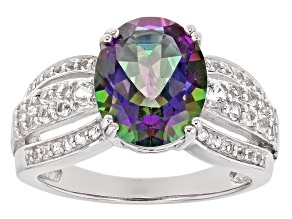 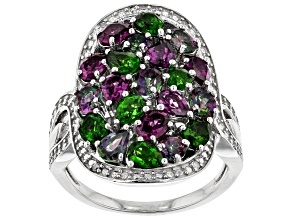 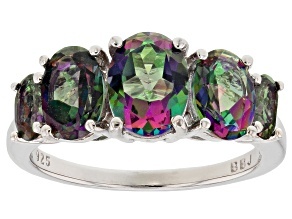 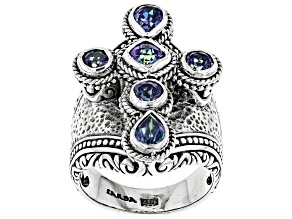 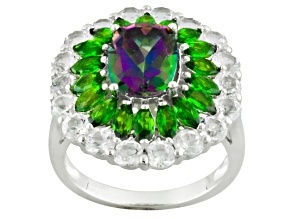 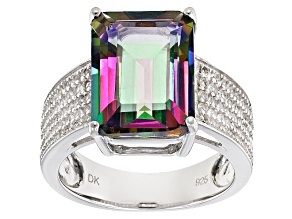 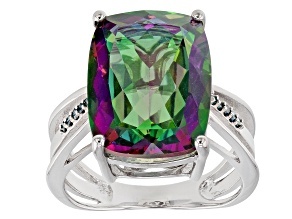 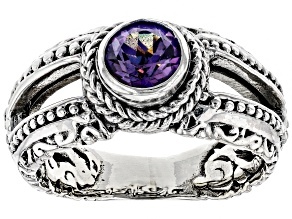 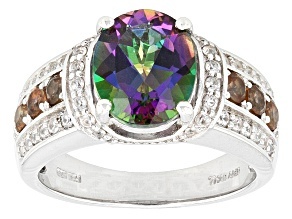 Greens, purples, pinks and blues all come alive at once making your mystic topaz ring a kaleidoscope of color. 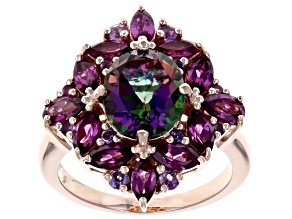 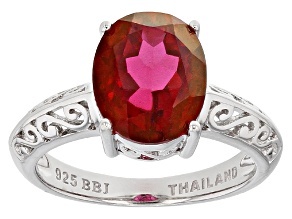 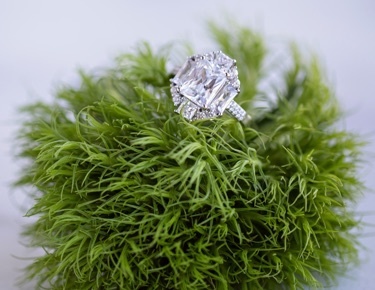 JTV's Mystic Fire® topaz rings come in beautiful and exquisite designs and styles like animal, band, bypass, center design, floral, halo, heart, solitaire and statement rings. 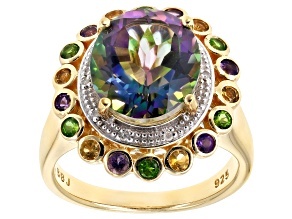 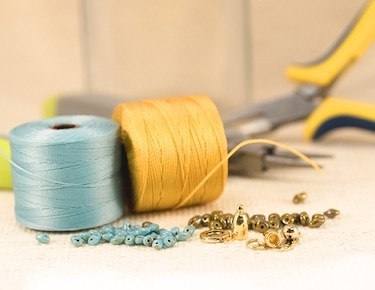 Once you've discovered all of JTV's mystic topaz rings, be sure to explore the larger collection of topaz jewelry of all colors and styles, including topaz rings, topaz necklces and topaz earrings. 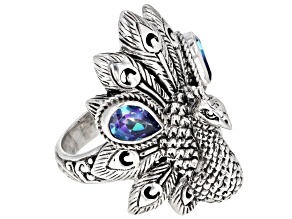 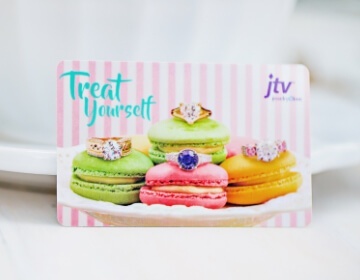 Remember, topaz is the birthstone for those born in Novemeber, so jewelry like Mystic Fire® topaz rings from JTV make perfect gifts for the Scorpio in your life.